Photography in any type of light offers up many challenges. Night photography in a city full of lights is even trickier for getting that right exposure. 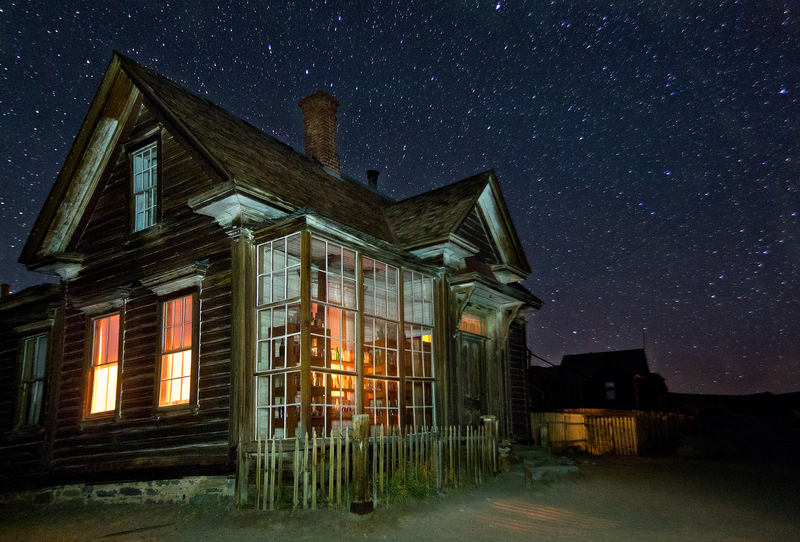 What happens when you leave the light of civilization and wander into Bodie Ghost Town, one of the best preserved Ghost Towns anywhere on the planet?! 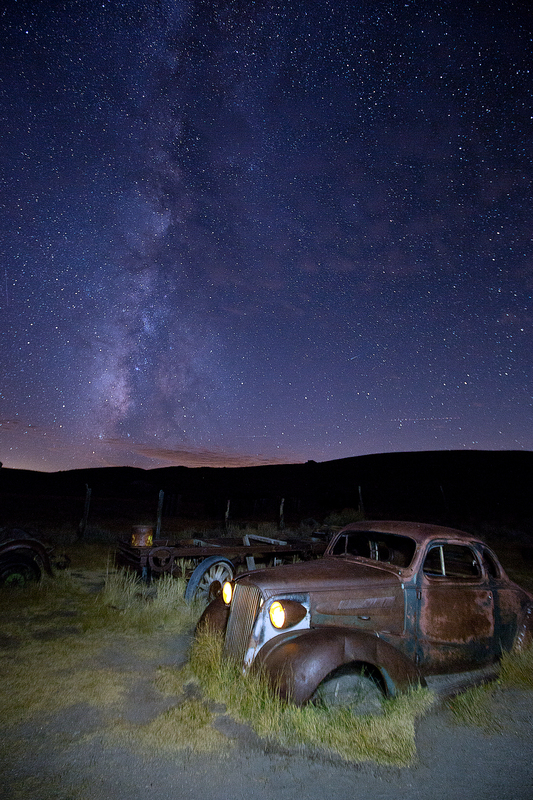 Welcome to the Dark Side of Photography: Bodie Edition! The pun is intended. Night photography is tricky, and left to figure it out on your own can be a frustrating endeavor for sure. Join the instructors of the Aperture Academy for an in-depth workshop that will teach you how to capture star trails, the Milky-Way, light painting and more! Already have some experience? No problem — with our small group everyone can learn at their own pace and skill level. This workshop will be based out of Lee Vining California. After orientation, we will start with a classroom presentation to talk about the various techniques that will be taught so that once in the field, everyone will understand the camera settings and techniques. Then, after dinner the journey into the dark of night begins. 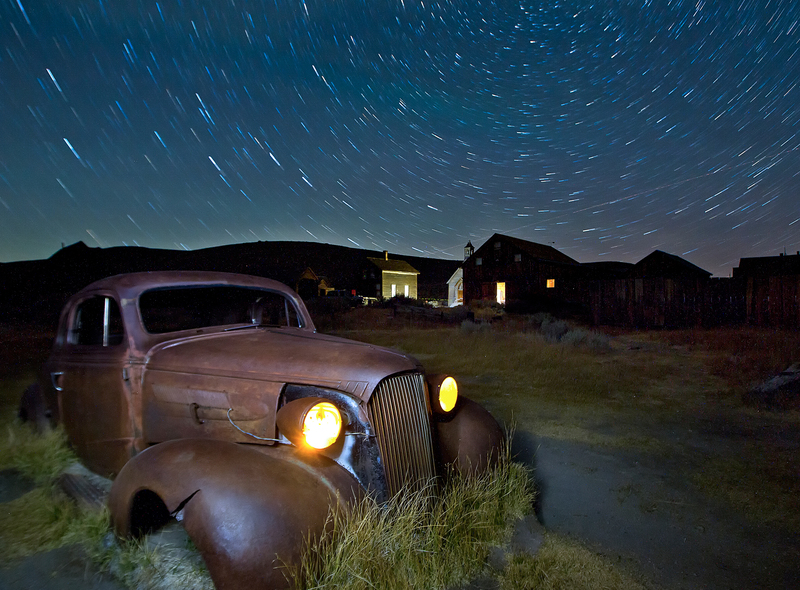 We will photograph the many buildings and feautures that give Bodie its charm, as well as capture a variety of skies, all designed so you come away with stunning images and a solid understanding of how to get the most out of your night photography experiences. 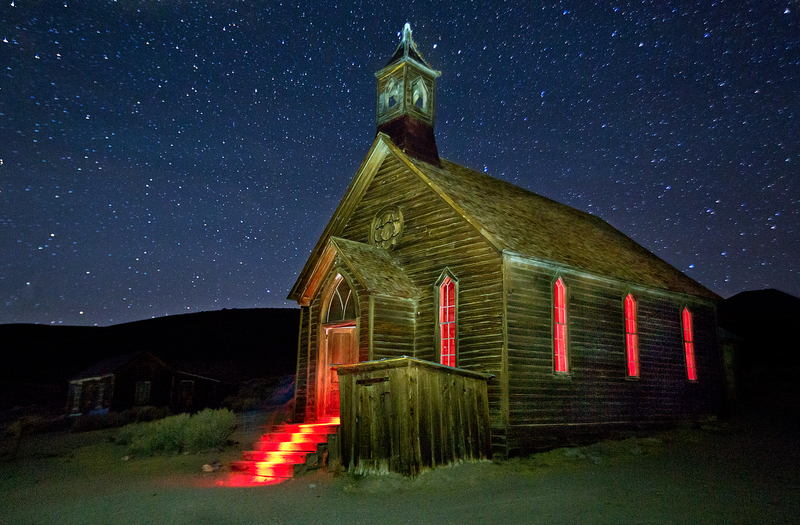 On the second day of the workshop we will once again visit Bodie and capture the now familiar Ghost Town in daylight. After a mid-day break we will photograph sunset over the surreal tufa formations of Mono Lake, one of the most recognizable and iconic locations for landscape photography in the Western United States. Our third day will be spent importing, organizing, and post-processing the photos using Adobe. Your instructors will help you learn how to enhance and edit your images to make them stand above! Results may vary based on weather and atmospheric conditions, however, you WILL leave this workshop with a solid understanding of the proper techniques for capturing the night sky.